HEALTH & SPA AWARD: Press release - Call for entries for the European HEALTH & SPA AWARD 2017! Vienna, March 24, 2017: Registration for the European HEALTH & SPA AWARD 2017 (www.health-spa-award.com) has started and is still possible up to April 3, 2017! The winners and nominees of the AWARDs will be honored on June 21, 2017 in Vienna at a luxury gala ceremony! The total value of the award sum amounts almost 30000.00 EUR again. 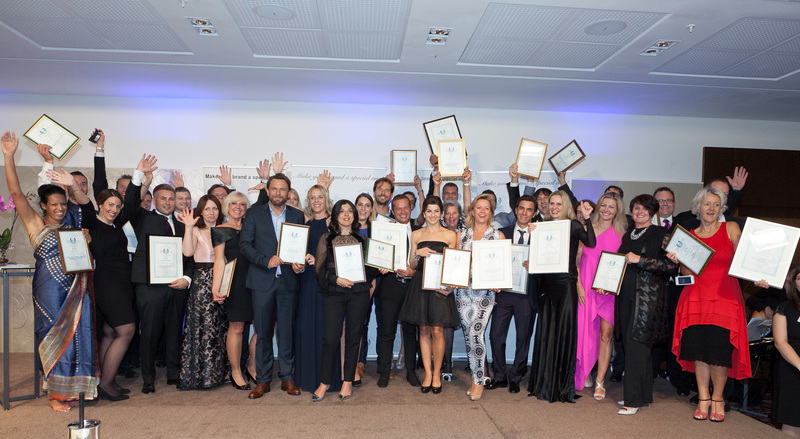 The European HEALTH & SPA AWARD – awarded from the Agency of Health & Wellness - represents the toughest selection and highest award for Wellness companies and innovation. We like to honor the best companies in Europe. Also quality and innovation of wellness hotels, as well as product developments are very important. That´s one of the reasons because many call them the “Oscars” of the European Wellness business! Nine criteria are consulted for the evaluations: Design & technology, health, products & services, value, cost-effectiveness, sustainability, creativity, corporate social responsibility (CSR) and a mystery check. Many companies have taken the opportunity and have already submitted entries for the European HEALTH & SPA AWARD. Interested companies can register and download the application documents at www.health-spa-award.com and submit their entries up until April 3, 2017. Please forward this information also to possibly interested person!